Graphic from EPLWA announcement. Read here. 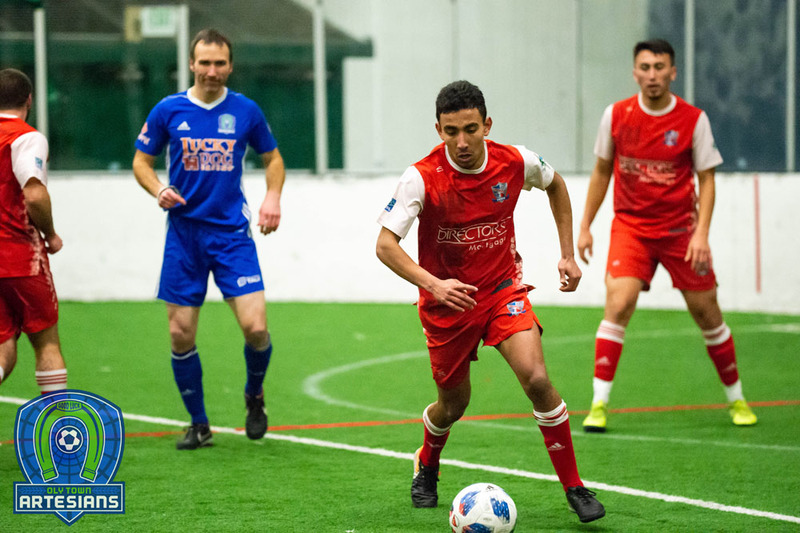 OLYMPIA, Wash. – The Evergreen Premier League has named Artesians center back Nate Boatright Defensive Player of the Week for his performance in Oly Town’s first ever outdoor win, a 1-0 defensive masterpiece against Bellingham United on Sunday afternoon. The Olympia native is a graduate of Capital High School and was named an All-America honorable mention for his senior season at The Evergreen State College in 2015. Under his leadership, the Geoducks allowed just 11 goals that season. Boatright started 18 games, registering over 1,601 minutes with a goal with three assists. 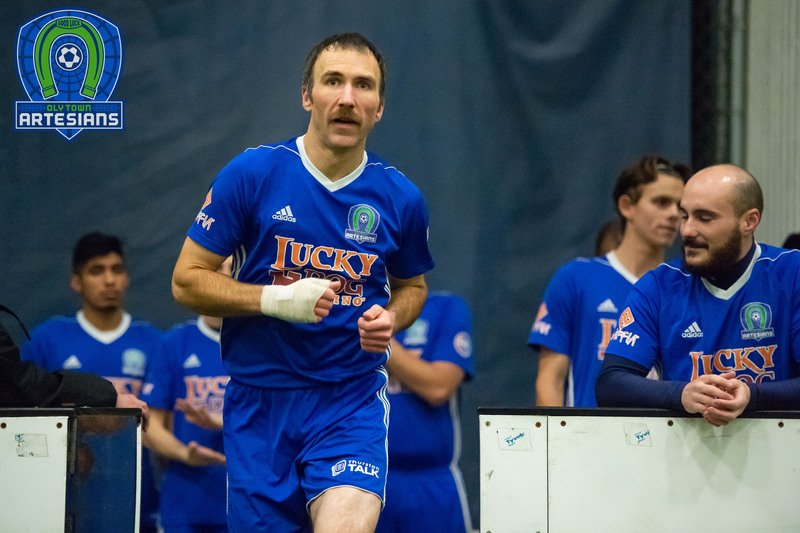 He has been with the Artesians since the club was founded in 2014 and has played 15 games with the Oly Town indoor squad notching three goals. He has started all three outdoor games this season playing all but 11 minutes. The EPLWA named Bellingham forward Kurtis Pederson Offensive Player of the Week for his two goal performance against Yakima on Saturday. But Pederson was held scoreless by Boatright and the Oly defense the next day. 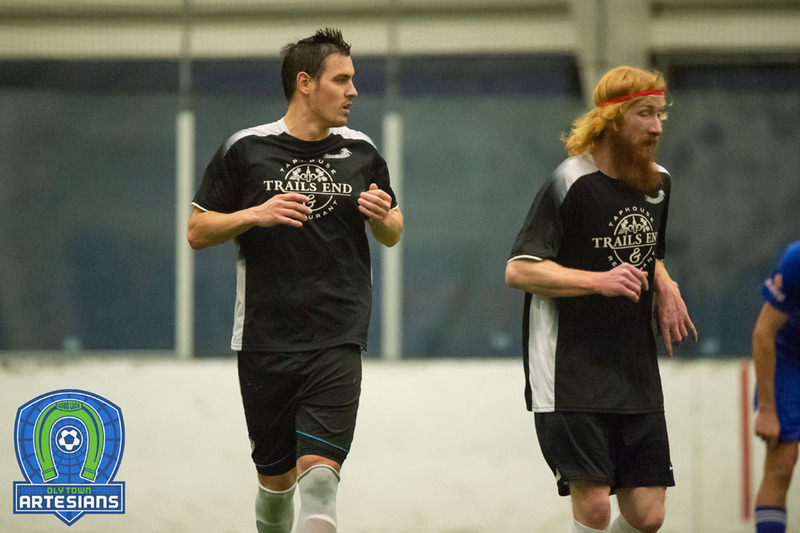 Boatright and Oly Town FC will make their season debut on their home pitch at Wembley Field at The Evergreen State College on Sunday, May 21st. 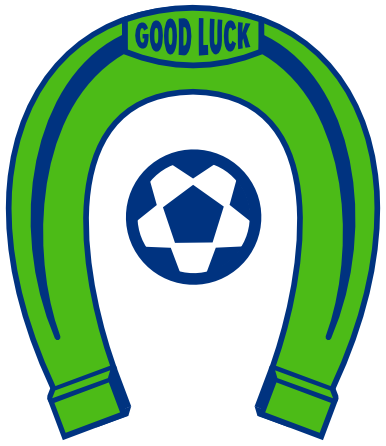 It is Chinqually Booters day at the Artesians. All Booters players get in free with a paying adult and will have the opportunity to accompany the teams onto the field during introductions. Gates open at 1:15 and first kick is scheduled for 2:00 PM.